If you've got what it takes to be a part of our team, contact your nearest location. Jersey Mike's Subs restaurants are independently owned and operated. Each franchise owner is responsible for the staffing and the management of his or her own restaurant location(s) and team members. Any questions regarding employment (careers, reference checks, and other job specific information) are to be directed to the franchise owner. Please use the below Store Finder for restaurant locations and phone numbers. I understand and acknowledge the paragraph above. Help me find a location! At 20 years old, Garen Khodaverdian had a sub that changed his life at the first Jersey Mike’s in California. A few years after his first bite, he met with the franchisee and area director in the area who invited Garen to come work for them to learn the business. For 6 months, Garen worked a job in the morning and then drove 60 miles to Jersey Mike’s for the closing shift. He then committed to Jersey Mike’s. He rose from crew member to general manager, and trainer. After 4 years with the company, Garen was ready for his own store and sought a business partner. Artie Maidman agreed to be his partner, and they opened their first store together in March 2009 when Garen was 26 years old. He now has 6 stores with Artie. John Helm moved from Michigan to New Jersey in 1983, and Jersey Mike’s was his family’s first lunch in New Jersey. 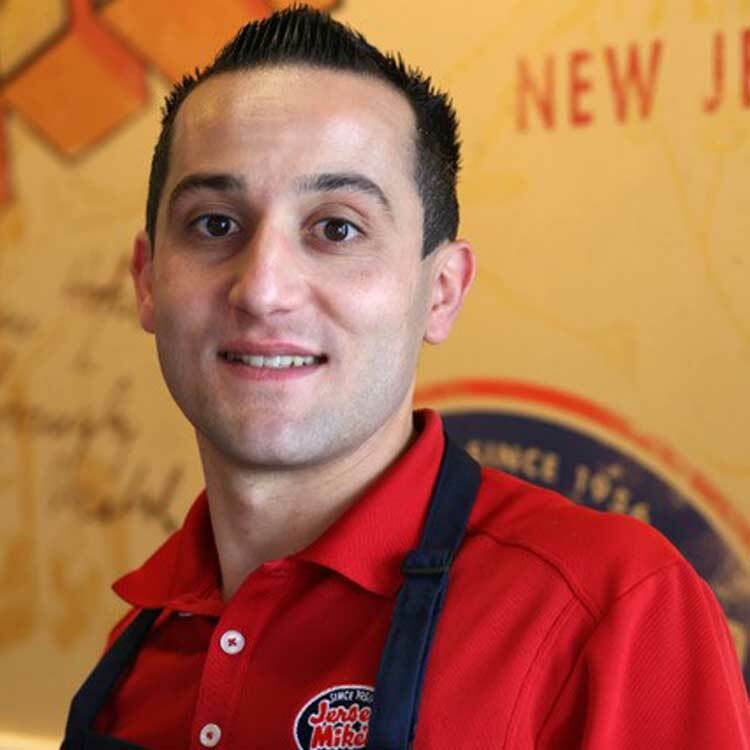 During his first job out of college in 2004, John met Jersey Mike’s owner, Peter Cancro, and decided he wanted to become part of the company. The following year at age 25, John opened his first Jersey Mike’s franchise. Now at age 38, John and his business partner, Matt Catania, have 15 open stores, with the goal of 30 by 2020. 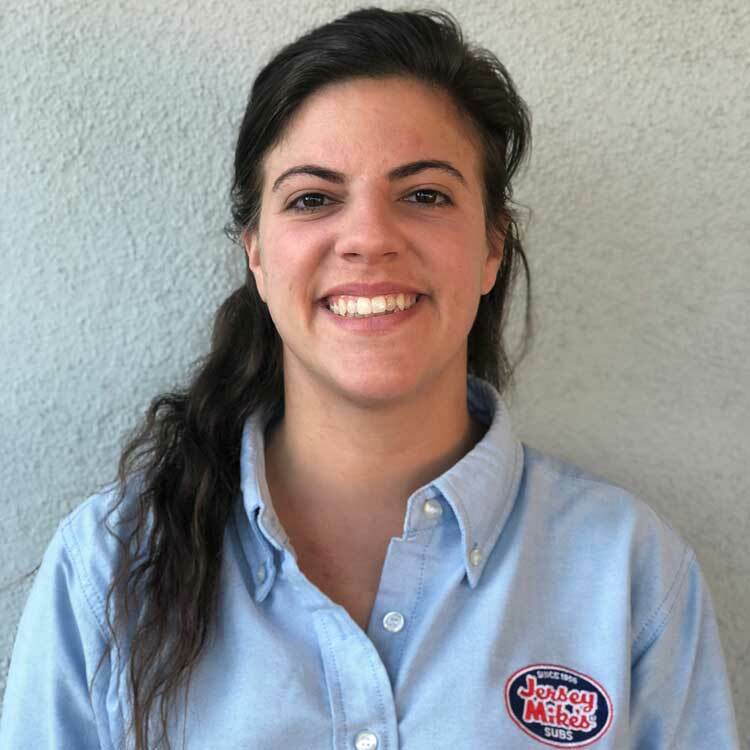 Kyanna Isaacson began working for a Jersey Mike’s franchisee, Steve Youlios, in 2008 when she was 16 years old. She rose from crew member to shift leader, supervisor, general manager, operations manager to finally becoming a franchisee of her own. After being named Manager of the Year in 2016, Jersey Mike’s owner Peter Cancro awarded her a franchise. Kyanna, now 26, opened her first store on December 13, 2017. While attending college at the University of Maryland, Charles "Mookie" Golden was introduced to Tom, his friend’s father and a Jersey Mike’s franchisee. In 2011, Mookie was a year out of college and began working at Jersey Mike’s in Virginia with Tom and Greg Switaj as a crew member. A few months later, he began working for Team Washington, a franchise group, and became manager of one of their new stores. He worked as a General Manager under Team Washington for 3 years. After learning the business, Mookie, with his business partner Gordon, signed a franchise agreement of their own, and opened their first store in November 2016. To date, he has 2 open locations and 3 more in development. Originating from Brick, NJ, Chris Rigassio grew up with the Jersey Mike’s brand and trips to the original store. He attended West Virginia University, where he took road trips with his friends over an hour to Pittsburg, just to get a Jersey Mike’s sub. After college, Chris decided to open a Jersey Mike’s, but was turned down in 2011 for not having enough experience. On a trip to California, Chris met up with an Area Director who introduced him to a franchisee, Garen. Chris ended up staying in California to train with Garen for 7 months. 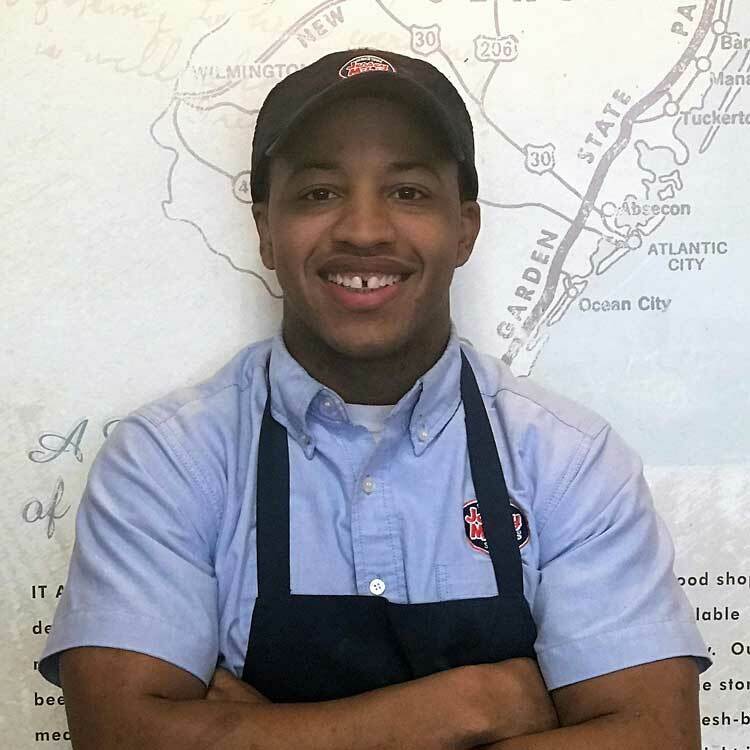 After getting the experience he needed, Chris came back to New Jersey and began working in operations for Jersey Mike’s. 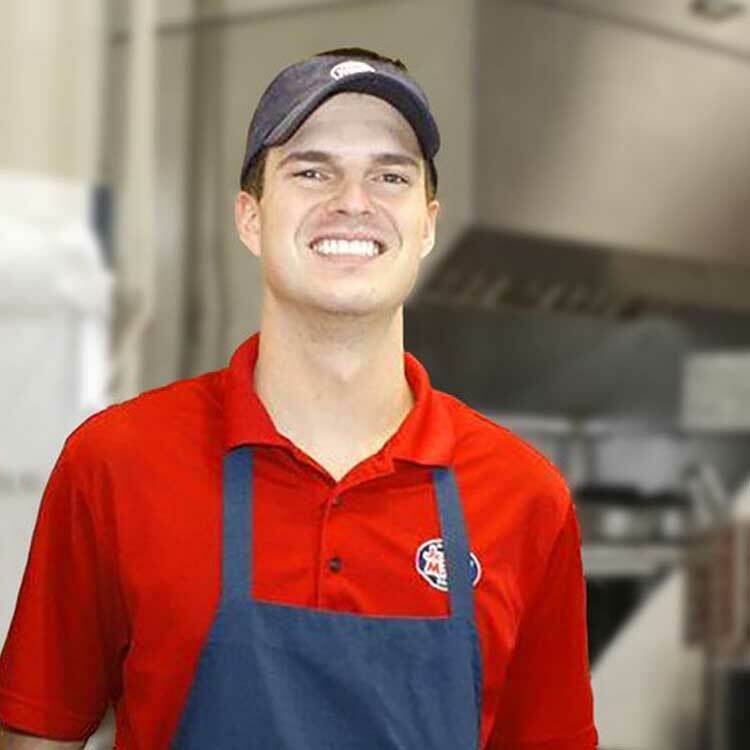 In 2013, he achieved his goal of opening a Jersey Mike’s, and now at age 28, he has 9 open locations. 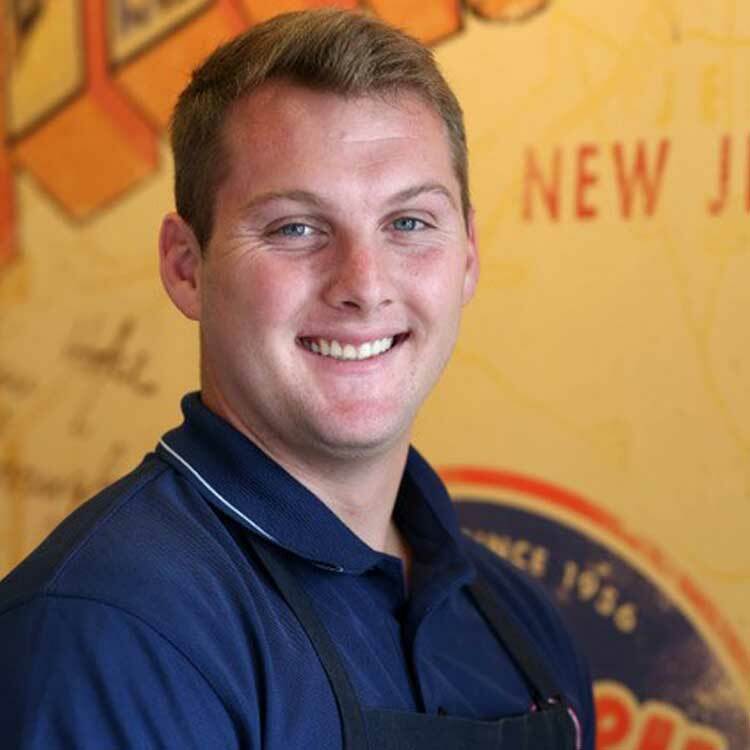 Justin Feuerborn came into Jersey Mike’s for a sub in 2011 and ended up joining the team as a part-time line employee. 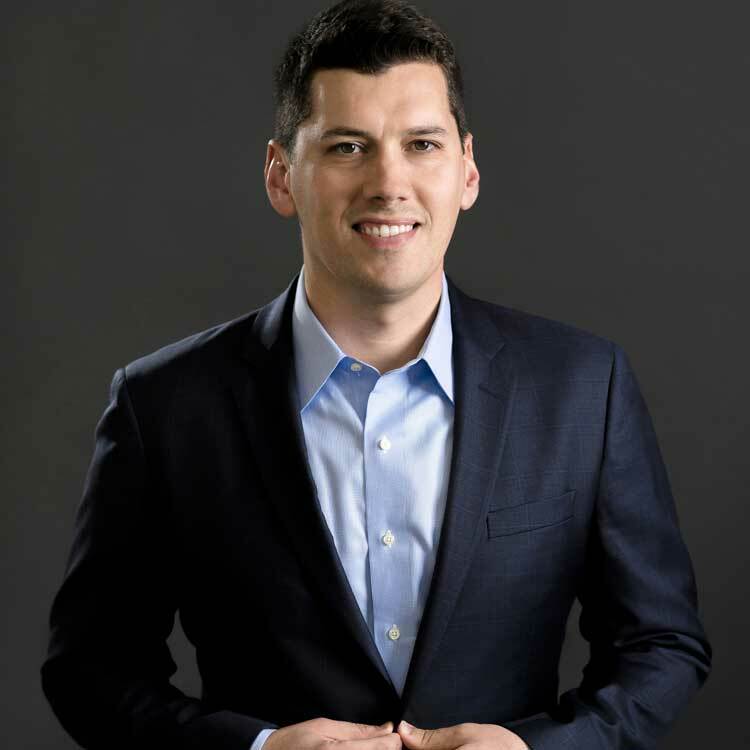 The franchisee he worked for, Michael Spiegel, supported and mentored Justin as he rose from an hourly employee to manager to certified trainer. After learning the business and observing Michael’s style of leadership, Justin became interested in opening his own store. This year at 26 years old, Justin opened his first store in Overland Park with Michael. The Best Team on the Planet, Always. At Jersey Mike's, we understand that being the best team on the planet takes more than just talent. It is a perfect blend of talent, trust, teamwork, and a shared vision. It's that little added effort, a splash of extra and unexpected, that elevates everything we do. Working with and serving others- "sharing your life with the customer"
Everything about the Jersey Mike’s culture revolves around our commitment to our customer and to the community. It is why we care so much about the quality of our food and the level of service in our restaurants. It’s why we get involved in local causes. It’s why we choose a charity to support as part of every one of our grand openings. Integrating into the community is an essential part of Mike’s Way to Success!